If you’re already using the Xero accounting app, we’ve got some great news for you – link up your Xero account to YourTradebase and save a whole lot more time. Invoices, cashflow, bookkeeping – all connected, all sorted. It’s a little bit like magic. We’ve been working with the nice folks at Xero to make integrating YourTradebase and Xero as easy as possible. Connect in 3 simple steps, then we’ll take care of creating all your invoices in Xero for you. No more double data entry or manual imports – any invoices, payments, or customers that you create in YourTradebase will automatically be created in Xero. With your accounts linked up, you’ll have up-to-date books, paperwork-free evenings and lots more time to get on with the job you love. Which means happy customers – and a happy accountant too. 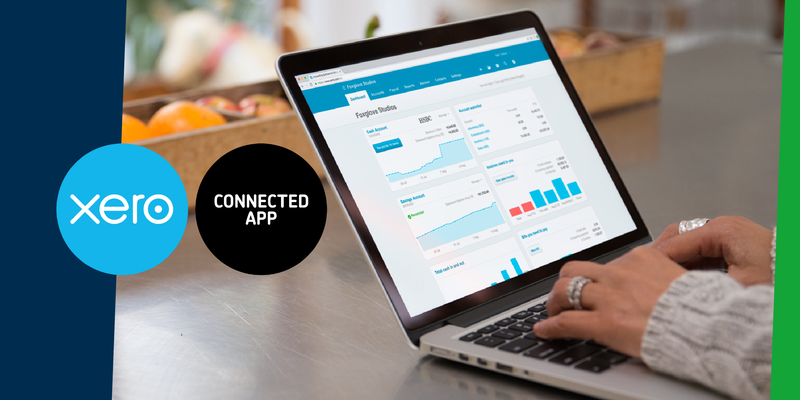 Get started today by visiting Settings > Connect to Xero – you’ll be up and running in just a few clicks, or read more about connecting to Xero in our help guides.